Earn 150 Gold Points in My Nintendo! 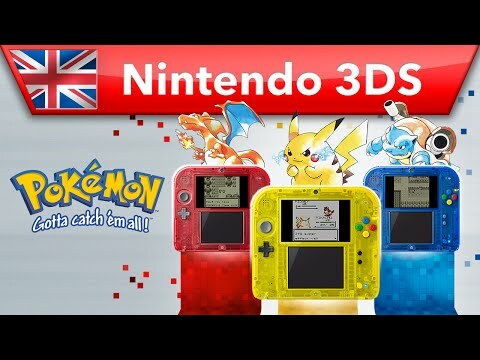 Building on the terrific success of Pokémon Red Version and Pokémon Blue Version, Pokémon Yellow Version: Special Pikachu Edition returns Trainers to Kanto for even more fun and adventure. And in Pokémon Yellow, Pikachu actually follows you around throughout your journey! The graphics for Pokémon Yellow are updated slightly from Pokémon Red and Pokémon Blue. Pokémon Yellow also introduces challenges and battle modes that let you compete in exciting ways. There are even great Pokémon minigames to play, such as Surfing Pikachu!